I gesture towards Gilpin Court, craggy and salmon-colored in the distance. “What do you see, when you look over there?” I ask. 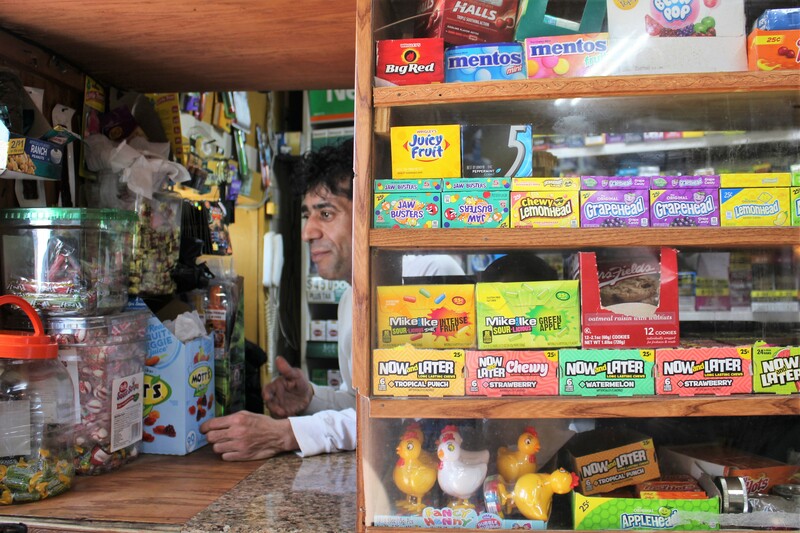 Fuad Fara, employee and chef at ANA, Gilpin Court’s only deli and convenience store, barely turns around. He grins, sly and sunny. Most people look at Gilpin Court and see danger or despair. “I see a business opportunity,” Fara says. ANA sits at the edge of the projects, a tiny yellow building in the middle of an empty lot, crammed with almost every snack you can imagine. Fara, who the locals call Nobel, makes sandwiches and cheese fries and funnel cakes in the back. 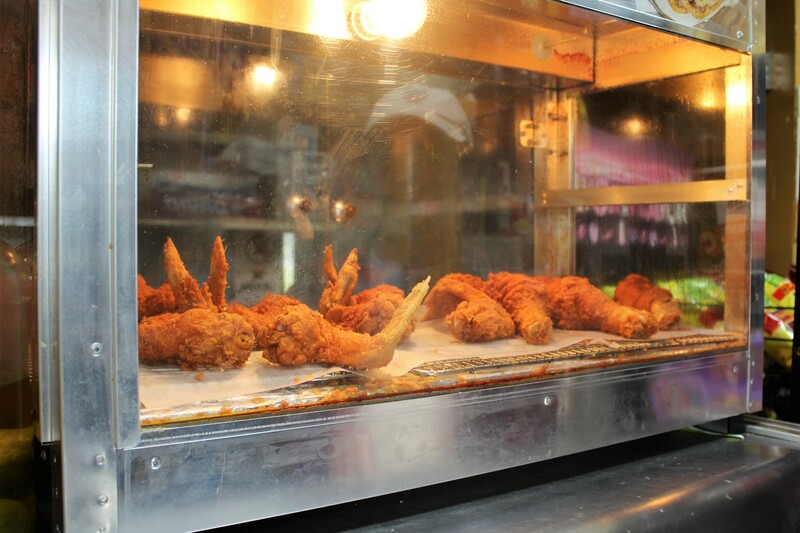 His fried chicken is halal, prepared in accordance with Muslim law. Fara is a modern nomad. He has moved back and forth from Yemen to Brooklyn, from Michigan to Richmond, for all of his life. He is too restless to stay in one place. Fara’s eyes, ancient and huge on his slender, tanned face, are steady on mine. The admittedly desolate surroundings don’t faze him—he is used to carving out belonging in each new city he comes across. He tells me it doesn’t matter how much money you have if you’re in a bad location. But with even $20,000 and a good location, he says, you’re in business. Fara is slick and clever, a true businessman of Gilpin Court. It’s something this place needs. He laughs joyfully at his good fortune, but he is proud of ANA, and he is proud of his food. He makes his sandwiches with love, and he greets his customers with an easy familiarity. This is Dana Hayden’s favorite restaurant. I meet her outside ANA — she tells me she’s come here six times in the past week to check if they’ve restocked their seafood salad. A pair of 14-year-old girls loiter out front, youthful and gangly. They come to ANA every day, and giggle when I ask them if they ever cross I-95 for food—where would they go? This entry was posted in Doing Business, The Far Side of 95. Bookmark the permalink.